In 1808 a group of renegade monks, lead by Brother Sandar (Wassim Hawat) was offering virgins to be sacrificed to Satan to gain immortality and knowledge of the beyond. The entire village found out about this vile act and decided to take care of this by burning them alive. The monks died but they sent a curse before doing so. 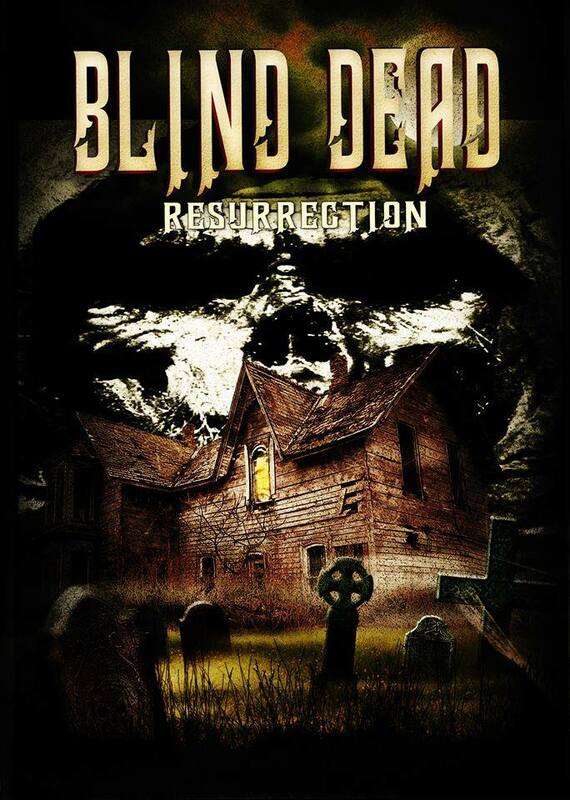 Every 20 years they will resurrect and demand a sacrifice or the entire village will suffer the consequence. 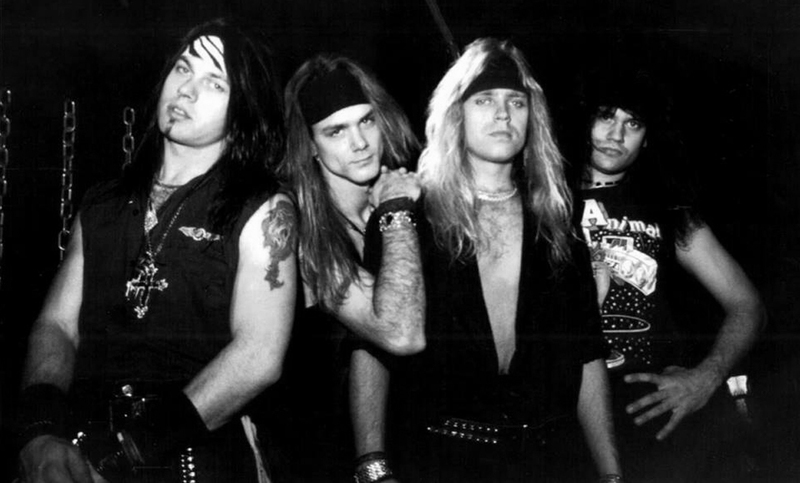 CONQUEST is an American heavy metal / thrash band from St. Louis, Missouri, formed in 1988 by singer Derrick Brumley. 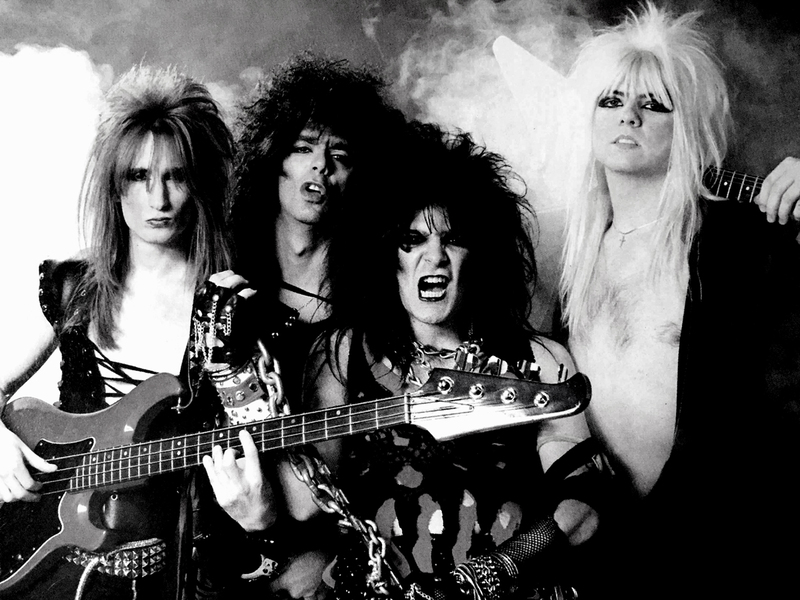 DIAMOND REXX is an American heavy metal / glam metal band from Chicago, Illinois, formed in 1985 by singer Nasti Habits and guitarist Scott St. Lust.